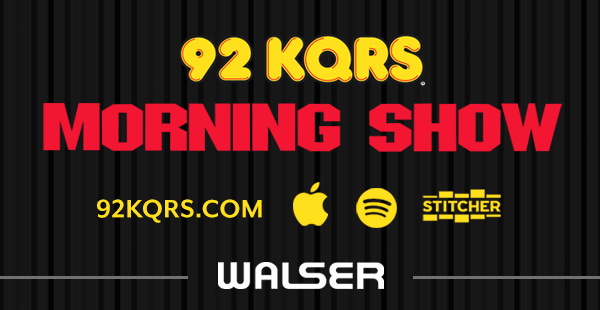 DES MOINES, Iowa — The Minnesota Golden Gophers went into Thursday’s first-round NCAA Tournament game hoping to run the Louisville Cardinals off the 3-point arc. It didn’t seem wise, on paper, to get into a 3-point shooting contest with an opponent that shot 25 triples per game. But Louisville collapsed its defense, daring the Gophers to beat them with 3s, and that’s exactly what happened as 10th-seeded Minnesota outgunned the favored Cardinals and emerged as the true sharpshooters of the day. Minnesota went 11 of 27 from beyond the arc, Louisville went 9 of 26, and the adaptable Gophers advanced with a fairly comfortable 86-76 win. The Gophers started 1 for 9 from distance as both teams started cold from the field. Then senior Dupree McBrayer hit his lone 3 of the game to light the fuse and give the Gophers an 18-17 lead that they never gave up. Minnesota made 10 of their final 18 3s, including a sequence of back-to-back bombs in each half that brought the Gophers-heavy crowd out of its seats. The Edina native hit five 3s en route to a 24-point performance in his NCAA Tournament debut. He scored nine straight points early in the second half on two made 3s and a 3-point shooting foul to give Minnesota its largest lead of 19. Kalscheur, known for his meticulous practice habits and clutch shots, airballed an early 3 that led to a shot-clock violation. It didn’t faze him, though, as he led Minnesota’s explosion along with grabbing a career-high eight rebounds. After his fifth 3-point make, Kalscheur strummed an invisible guitar on his way down the floor. The crowd’s roar was music to his ears. Kalscheur did the heavy lifting, but Jordan Murphy — bad back and all — added two unexpected 3s to help the cause. His first came on the opening possession of the second half to give the Gophers a boost out of the locker room. The second upped the Gophers’ lead to 15 after Louisville had cut the deficit to 12. Murphy had just six 3s made this season and 30 in his career entering play. It was the sixth time he’s made two in a game. The Gophers hit from deep using set plays, isolations, kick-outs from offensive rebounds and slick passes in transition. For the fourth time this year, they made 10 or more in a game. They insist, however, that the effort was organic. The Gophers are now 10-2 when they hit seven or more 3s. Though it’s been fleeting throughout the season, their outside shooting has been a catalyst to more confident offense and inspired defense. In their losses, Minnesota has often let struggling offense affect its defensive effort. Thursday, it was the reverse. Murphy’s 18-point effort came in some pain as he experienced back spasms in the second half following a hard foul that took him off the floor for several chunks of time. The senior received treatment behind the bench and moved gingerly after re-entering the game, but he still managed to hit several key shots. Murphy has never missed a game in his career, and his coach insists he’s never missed a practice. Considering his career-long durability, Pitino doesn’t expect him to miss Saturday’s second-round game against Michigan State, who beat Bradley by 11 despite a late scare. Murphy went through an ice bath and hot tub session after the game. He said he’s never experienced back spasms before; only a neck spasm his freshman year, which he said was “not as intense” as the pain on Thursday. The Gophers also hope to get big man Matz Stockman (concussion) back for Saturday’s game. With just a 3.5-hour drive from the Twin Cities, Gophers fans flocked to Wells Fargo Arena and vastly outnumbered Louisville fans in Des Moines. During Minnesota’s pivotal run to take a 19-point lead in the second half, players said it felt like being back at Williams Arena. 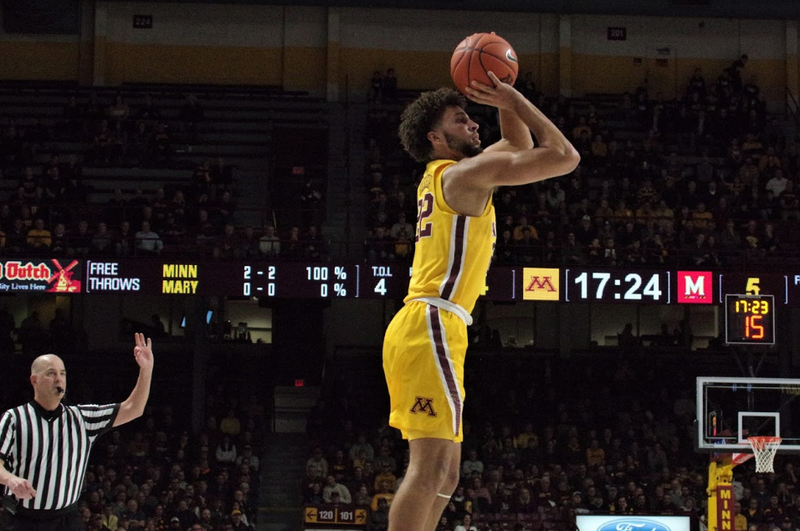 The fans witnessed Minnesota’s first tournament win since 2013, Richard Pitino’s first-ever tournament victory and Jordan Murphy surpassing Willie Burton for second on the program’s all-time scoring list.